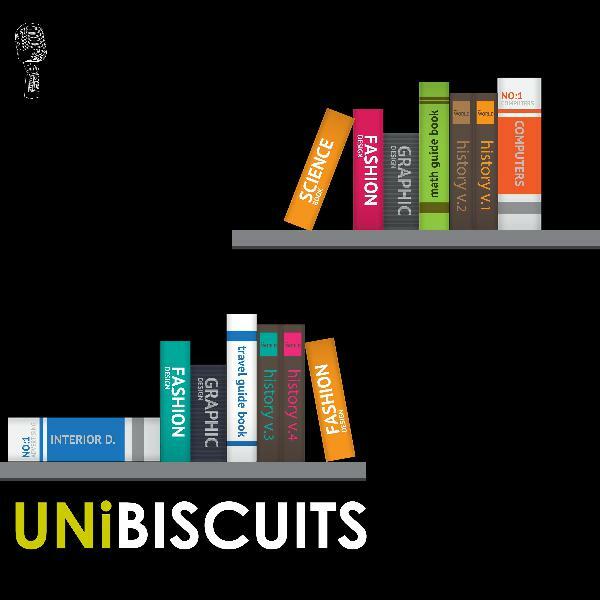 Discover UNiBISCUITS 028: Dear Graduates, Are You Ready to Take Risks, Prove Your Passion, and Learn Fast? Many of us spend our childhoods confidently answering the question: “What do you want to be when you grow up?” When we respond, we do so unconstrained and driven by passion. We typically answer with creative or bold responses.